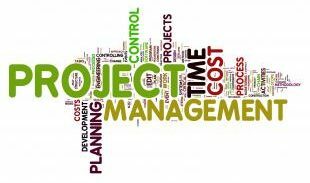 How Project Management Adds Value – Allman Professional Consulting, Inc.
What do project managers do all day? Why? Does it add value? What about all the artifacts (plans, schedules, reports, etc.) that are part of our days? What’s the value? This presentation aims to answer what we do and what value it delivers.